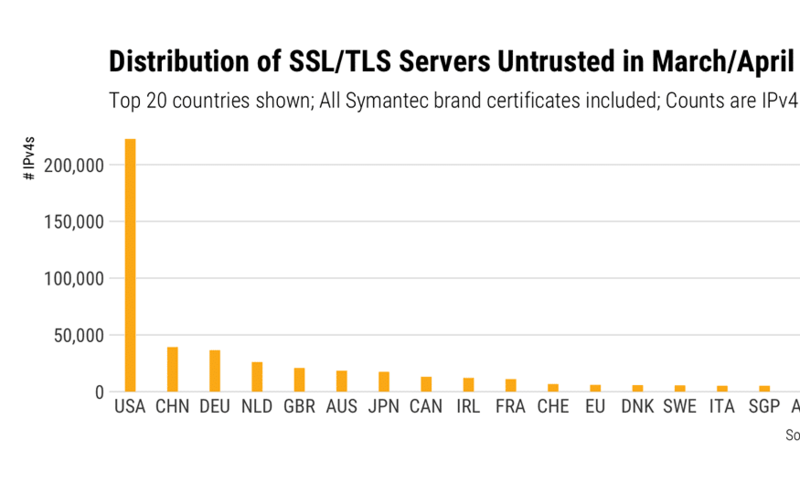 There has been a long standing issue between Google / Chrome (and now also Mozilla / Firefox) and Symantec regarding the SSL certificates that Symantec have issued in the past via their various subsidiaries (eg. Thawte, RapidSSL). In a nutshell, as of v66 of Chrome, certain SSL certificates will become distrusted (those issued prior to June 2016), and the browser will tell you accordingly. Similar will occur with Firefox v60 (or so I believe). Other certificates will get similar treatment later in 2018. 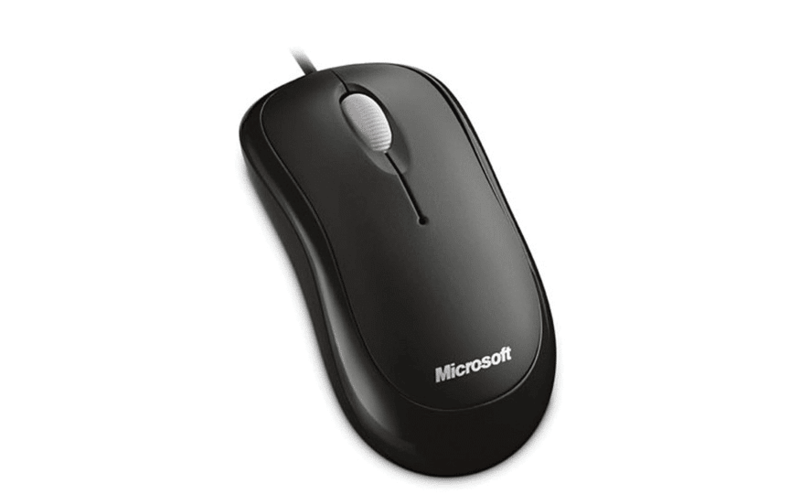 Found a rather annoying issue after upgrading to Windows 10 on my PC in my work office: Basically I found the mouse scroll wheel not working in File Explorer (the Windows 10 replacement to Windows Explorer) using a Microsoft Basic Optical Mouse. Worked fine in other applications, browsers, etc. Frustrating much! The mouse is connected to a Lenevo desktop machine that is now a few years old. I’ve now finally gotten around to fixing the problem. Here’s how. Another mystery solved since upgrading to Windows 10, and needing to add in a new VPN connection. 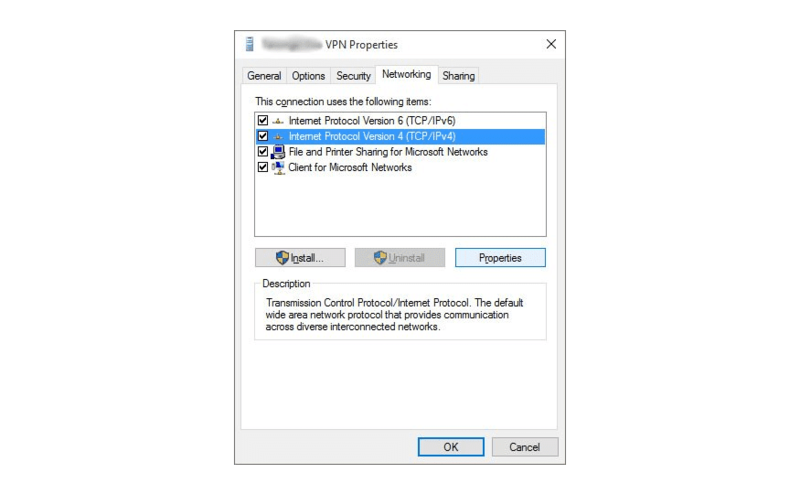 Normally when you add in a VPN connection and connect to it, your system wants to use the default gateway of the VPN connection for IPv4 connections (eg. browsing the web). Because I tend to have a number of VPN connections, and I’d rather be using my own bandwidth than whatever the VPN is providing, I turn the “Use default gateway on remote network” off. But for some reason under Windows 10, I’m unable to get to the properties of the IPv4 connection under the Networking tab. But now I have a work around! Several of my machines have now been upgraded to Windows 10 and I think on each one of them I have had some sort of issue to resolve. My “main” PC ended up having more serious hardware issues, in that my primary hard drive died and was replaced with a fresh install of Windows 8.1. As soon as I got the machine back home I immediately upgraded it to Windows 10. Across 3 different PCs I upgraded to Windows 10 recently I had 3 different issues. 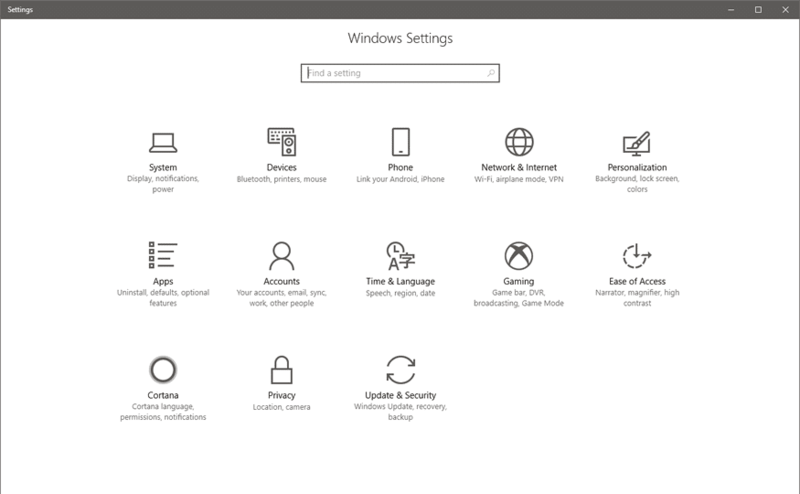 The biggest issue on the laptop that was upgraded was having the new Settings screen close immediately after opening. It would flash up for a moment, then close. 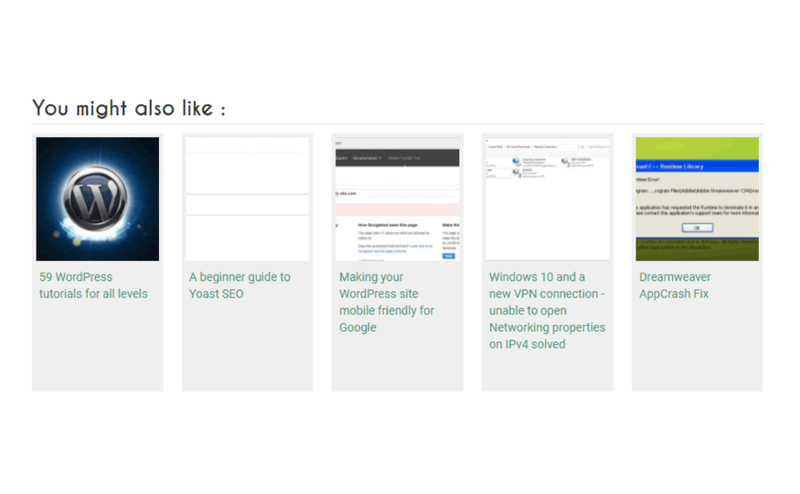 It would affect other similar screens (that kind of look the same, with that new UI) and was particularly annoying me as I wanted to set up Default Apps, connect to VPN, and do some other things that I could only access via the Settings page. 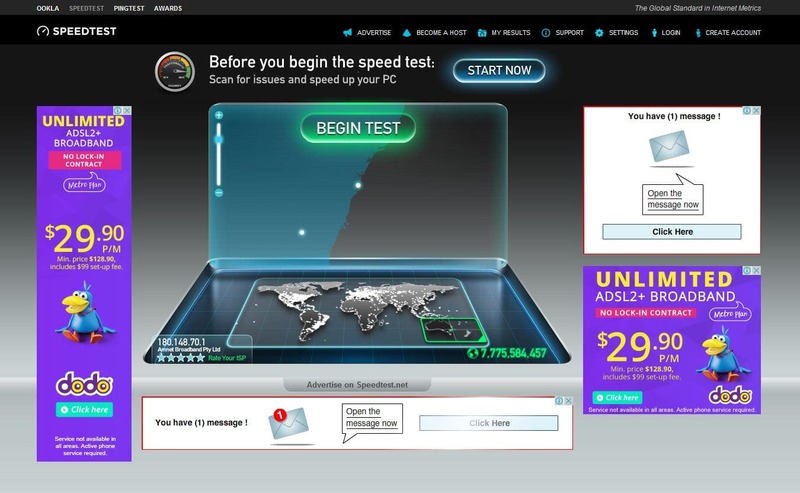 Rebooting made no difference. But finally I found a fix! Replying to an email was fine. Any new email however would just get stuck in the Outgoing folder. 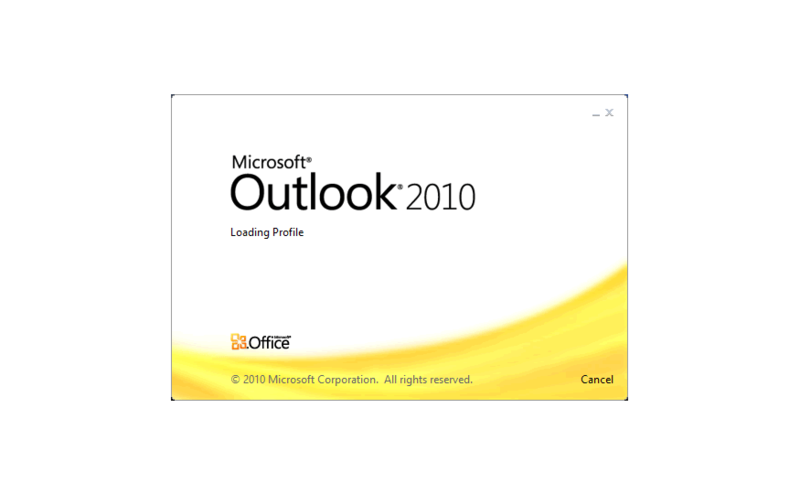 The laptop, also with Outlook 2010, was fine. As you may know, as of April 21 2015 Google will rank mobile-friendly websites higher than those that are not mobile-friendly. 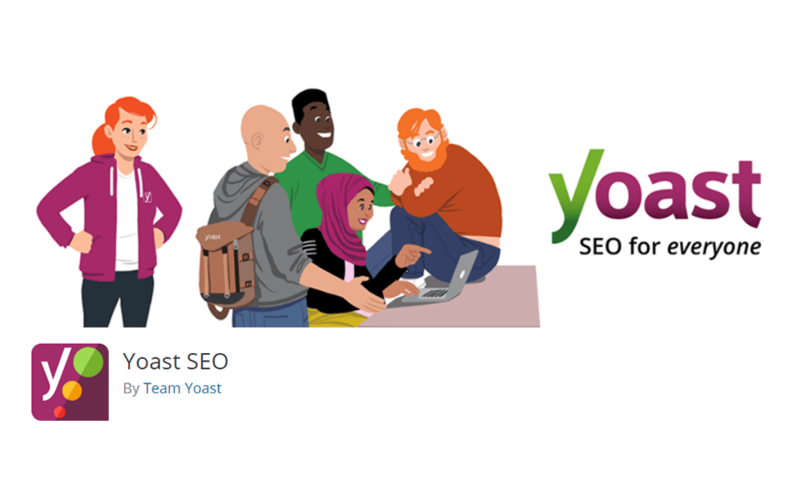 If you’re not sure whether you pass the mobile-friendly test, Google provides a link where you can simply enter your site URL, and see some general results. 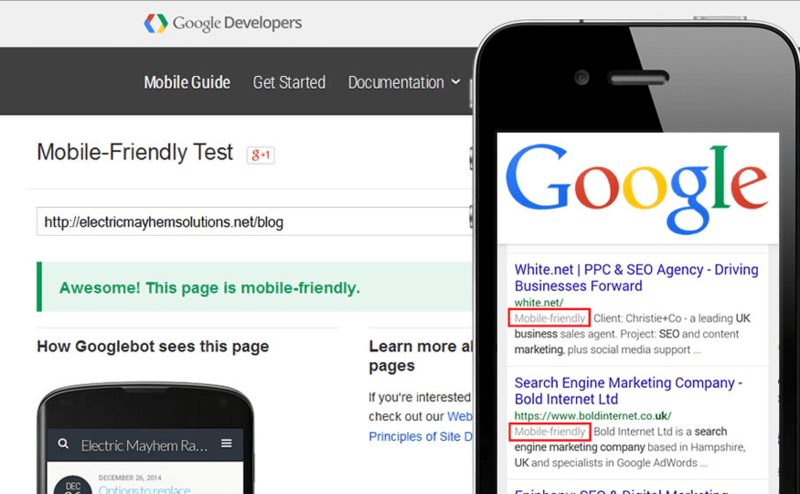 If not mobile-friendly, Google offers some advice but often these pieces of advice can’t be directly applied to a WordPress site, although it does go some way to explain general design principals of making a WordPress site more mobile-friendly. Sadly, the nRelate WordPress plugin, a simple yet effective related articles plugin, will soon cease to be. 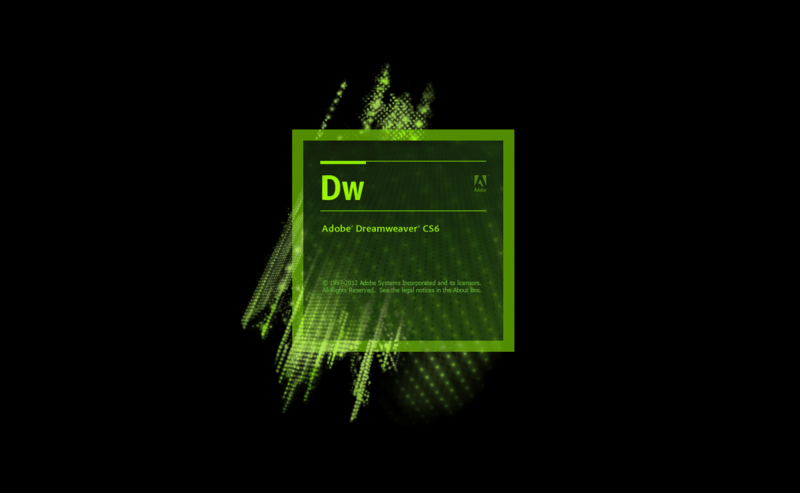 Support for this plugin will come to an end on 31st December 2014.